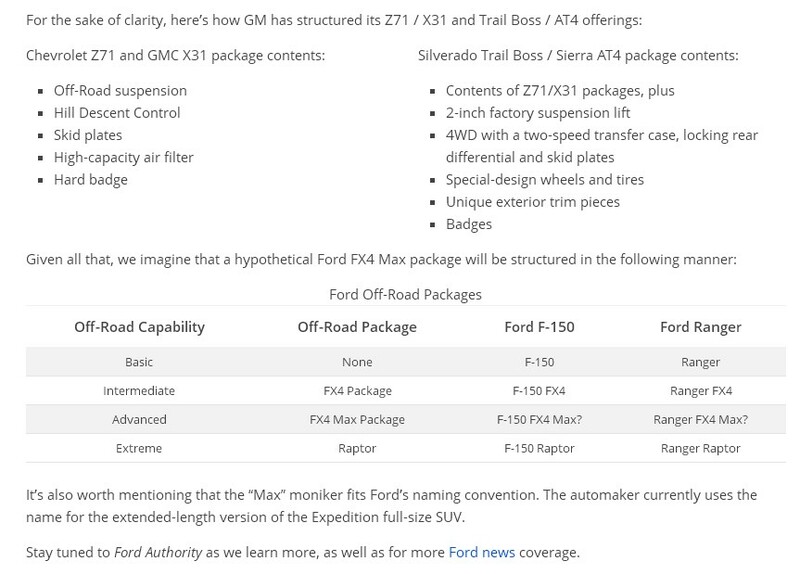 Ford Inside News Community > Discussion Area > Ford Truck Discussion > Does Ford need another offroad trim besides Raptor? Does Ford need another offroad trim besides Raptor? So I was thinking. 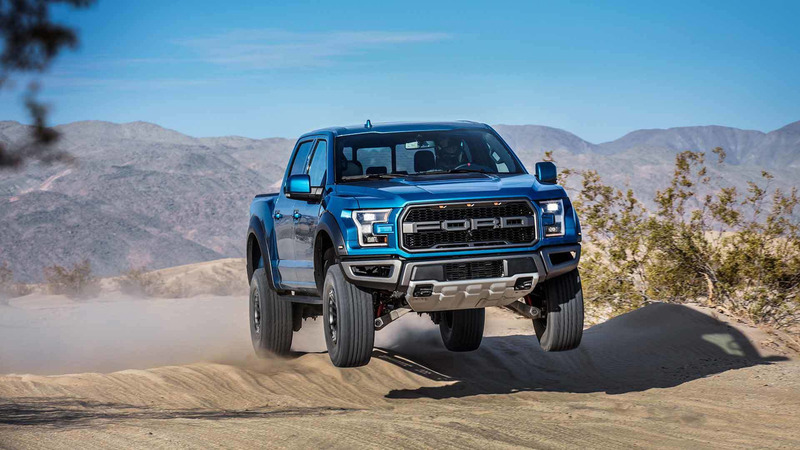 All of Ford's competitors offer an off-road trim on their trucks, while these are off road they are the desert flying level of the Raptor. It's got me thinking if Ford should off the FX4 or even bring back FX4 Level 2 as a trim level rather than a package, similar to the Ram Rebel or GMC Sierra AT4. Something off road focused, but think more back woods than baja. Could offer on Ranger too since not getting the Raptor in the US. Re: Does Ford need another offroad trim besides Raptor? They do have a "Timberline" trim coming, which some have suspected may be an offroad-focused trim. Other? No. Maybe Ford must considere extend the use of the Raptor name and filosophy to the SUVs, like the Explorer, Expedition and Escape. Extreme off road versions of those SUVs can be welcome by Ford´s customers. There is already a mountain of options aftermarket between FX4 and Raptor. People should not be lazy and do it themselves. How many levels of turn key do we need after all. Ford Motor Company has filed an application to register FX4 Max as a trademark with the United States Patent and Trademark Office (USPTO), Ford Authority was first to discover. badhac and 70 Stang like this. The Raptor name probably won't make sense on unibody SUVs. Raptors were developed to be street-legal off-road trucks that can do Baja-style high-speed off-roading. The FX4 or the rumored FX4 MAX might make more sense on SUVs. I have a feeling the FX4 MAX can be marketed as something like Ford's version of Jeep's Trailhawk. As many as people are willing to buy. Plus allow them to have something to compete with the more mainstream off road rigs and at a slightly lower price point. I love the Raptor, but not a lot of deserts in VA. Adding additional options or trim levels is a big decision, carrying with it great complexity in addition to cost. A company would have to recognize there is impressive ROI to support the added cost, but what gets ignored is that adding complexity is ONLY a negative, and never a positive. Consider the complexity already of offering how many cab, drive train, bed, engine, trim levels, etc…..and I just cringe at how we can lasso the beast. Of course, Ford does a good job, and is the leader, but that can always change if we are not careful. Did you really just copy-paste my previous post? pffan1990, CJKnox and 70 Stang like this.